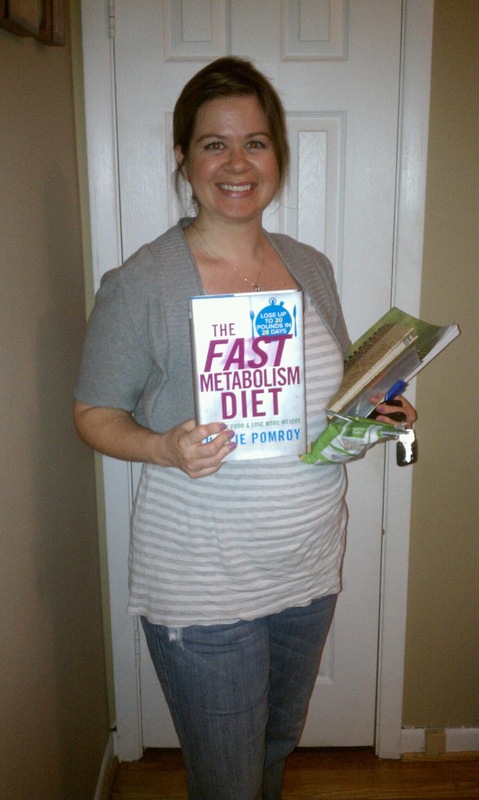 As a mom of two,now, I really need to stay in shape to keep up with these boys! 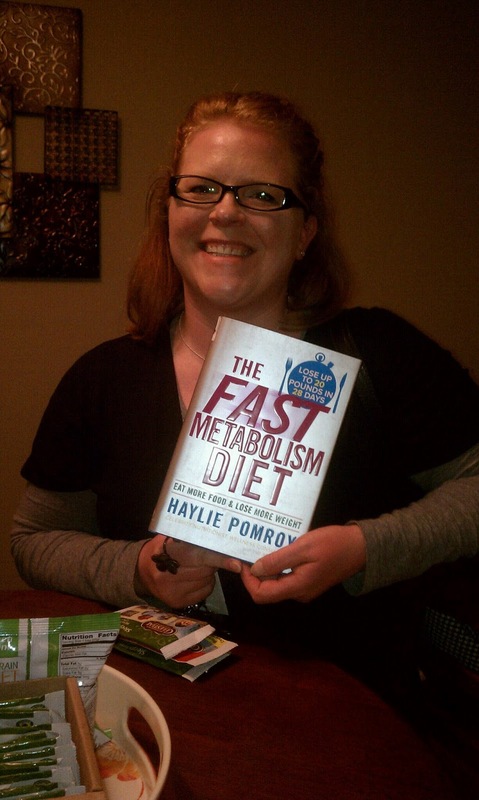 I was lucky to host a MomMyParties and Random House fast metabolism party. 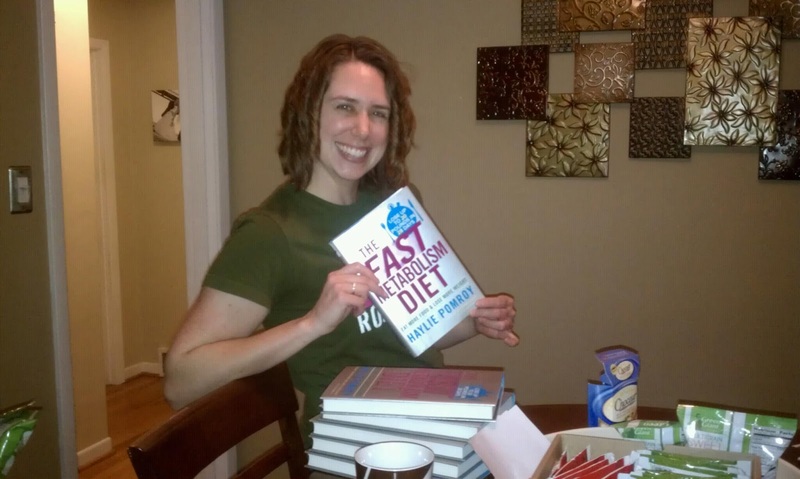 We had a great time sipping tea, eating a couple recipes from the book and swapping our favorite ideas from the book, Fast Metabolism Diet. A few pics of guests!